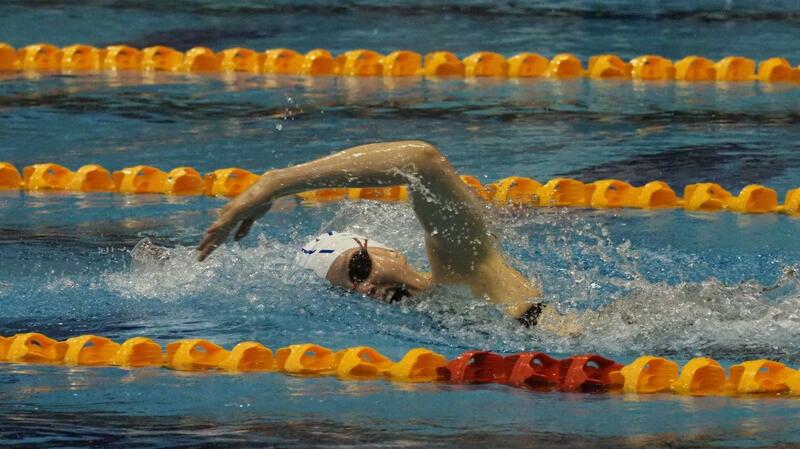 This years Swimming Wellington Tier 1 series kicked off on Saturday March 30th at WRAC. A total of 156 swimmers attended, the majority of which were from the Wellington region with 23 athletes competing from regional squads, along with many other athletes hopeful of breaking into NAGs squads with qualifying times of their own. Lewis Clareburt (Capital), Bronson Lloyd (Raumati), Hannah Huria (Raumati) and Greta Agnew (Capital) were the top performers in their age groups. There were also notable performances from Capital's senior swimmers, some of which have recently returned from competing in the New South Wales State Champs over in Sydney. The best swim of the afternoon came from Chelsey Edwards who trumped her own Wellington record by .05s in the 50m free with a time of 26.32s. Some great Long Course form ahead of National Age Groups which begins on April 16th in Wellington.